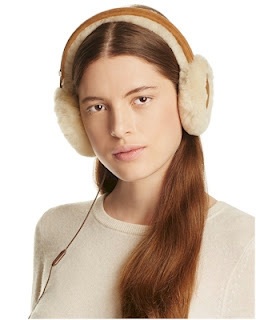 I scored these Classic Shearling Sheepskin Earmuffs with Wired Headphones for only $33.75 with free shipping with the promo code. 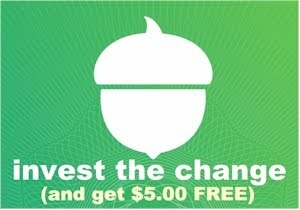 Take 20% off almost all small electrics, gadgets and cookware with the same promo code, MAINEVENT. 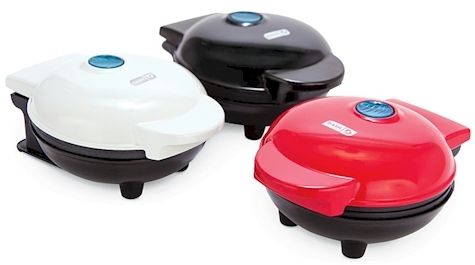 I got this set of 3 Dash Mini Grill, Griddle & Waffle Maker (pictured above) for only $23.99 with free shipping after I used the promo code, which is only $8 per appliance! The mini grill in this set is terrific for traveling, btw. 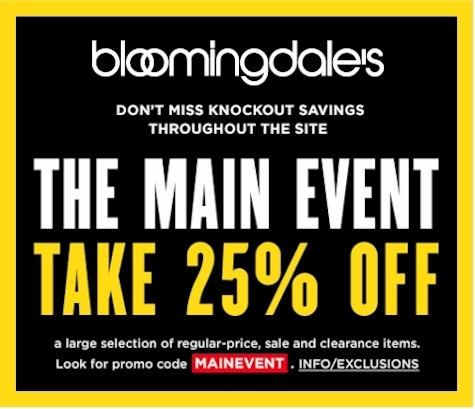 And make sure you check out Bloomingdale's Beauty Department, for free gifts and sample stacks with your beauty purchase at Bloomingdale's. 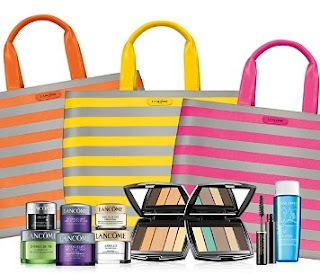 I scored this awesome FREE Lancome gift with just a $39.50 purchase! 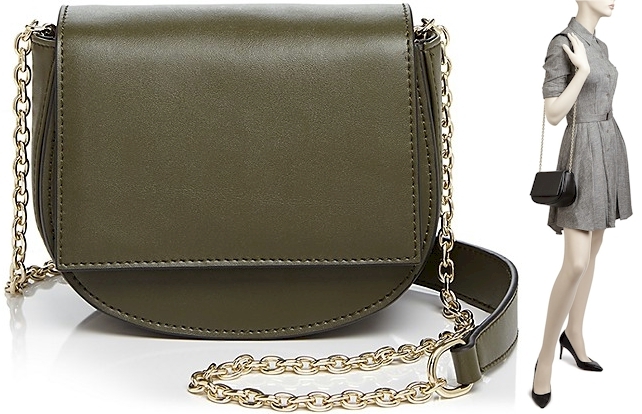 MANDATORY NO-BRAINER: join Bloomingdale's Loyallist program (it's free) because Loyallist members get a $25 Reward Card for every $100 spent on select items, and more importantly, Loyallist members get FREE shipping sitewide, with no minimum purchase!